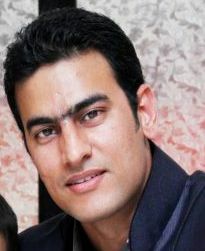 Dubai UAE Visa is one of best Dubai visa services provider in Delhi India. If you want to visit the “city of Gold” for any purpose We will help you to get Visa in minimum time and reliable price. In the United Arab Emirates e-visa is known as the paper visa. One can receive their Dubai Visa after few formalities. Dubai attracts most of the tourists across the globe. It is quite a fascinating country. For tourism, job, education, business or for visiting relatives & friends and for so many reasons, people visit Dubai, & for that Dubai Visa is required. A convenient, easy & fast processing Visa is the primary requirement of all. In United Arab Emirates there is some strict rules for its people’s safety. And as there are loads of lucrative business options over here, so proper safety measures is a must. Therefore, all the visitors are checked for their Dubai Visa, before they are allowed to enter Dubai. Clearly scanned copy of passport to receive Dubai Visa. 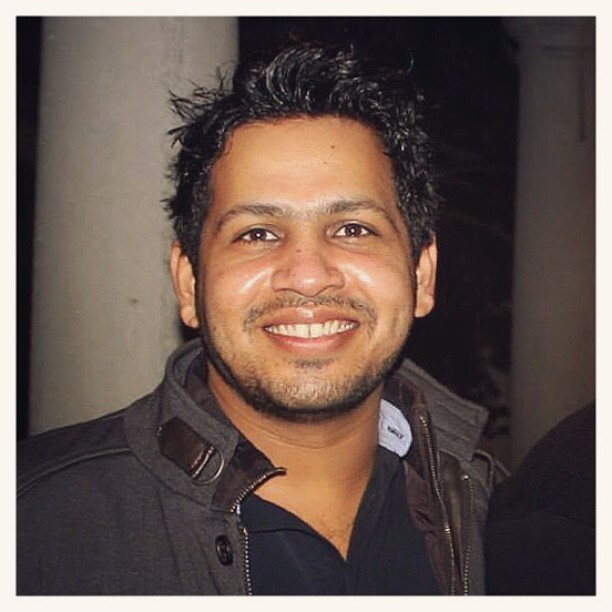 Clearly scanned passport size photograph. A Copy of Letter or invitation issued by friends & relatives (if necessary). Residential proof of friends/ relatives residing in Dubai needs to be presented (if necessary). Why Choose Dubai UAE Visa ? 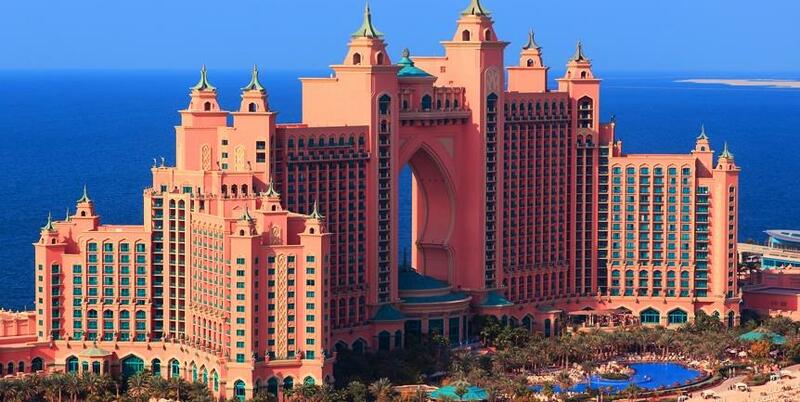 We provide an exclusive offer,i.e.,Dubai 30 days Visa is starting just from Rs. 5700. We can avail your Dubai Visa within just 2-5 working days. We provide OK to Board service as well. Get Visa for United Arab Emirates (UAE ) with easy process. One of my friends recommended me dubaiuaevisa.com for Dubai Visa , I got really satisfied services . I would recommend dubaiuaevisa.com to everyone ..Thanks !!! 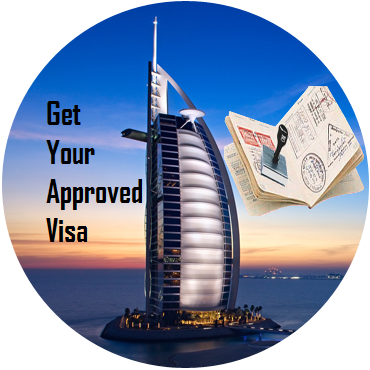 Dubai UAE Visa services are the best providers, they give 100% satisfaction. HOW CAN I CHECK THE STATUS OF MY APPLICATION FOR DUBAI VISA? MY APPLICATION GOT REJECTED, CAN I APPLY NOW? Call us or E-mail us with your Document our travel experts will help you. 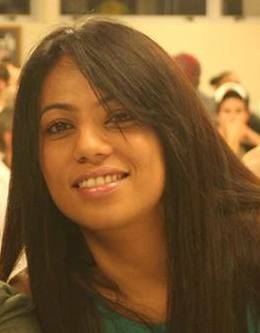 WHY MY APPLICATION FOR DUBAI VISA GOT REJECTED? IS THERE AN AGE CRITERIA FOR APPLYING DUBAI VISA ? Females below the age of 30 years and males below 22 years of age need to apply for a UAE visa along with their Parents or husband to avoid any chances of rejection. WHAT IS THE PROCESS TO APPLY FOR VISA ONLINE FOR UAE? 1. 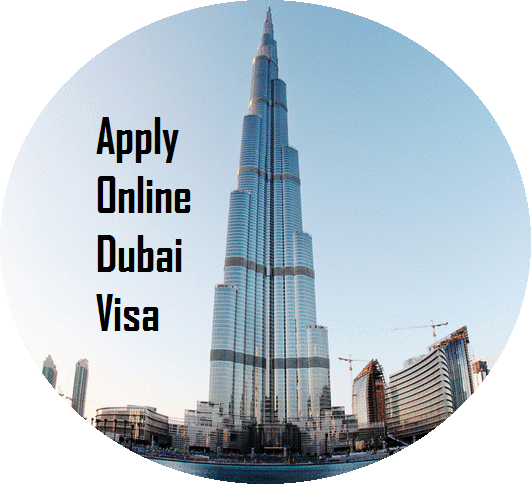 Apply for UAE visa online. 2. 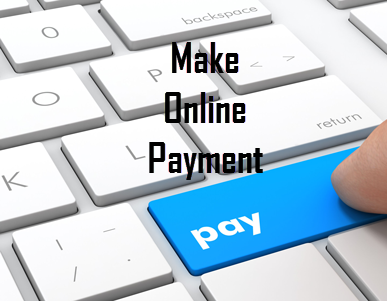 Use secured payment gateway to make the payment directly from your account.